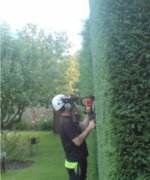 Our company is based in Chipping Norton Oxfordshire, bordering both Gloucestershire and Warwickshire. 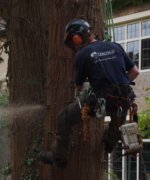 Treetech provides a professional, efficient service with consistant quality standards at all times. 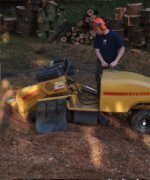 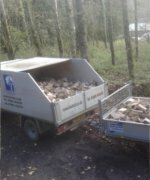 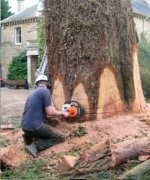 Our reputation as an up to date professional tree care company with a passion for high standards and safe working practices, is held through all our customer base from domestic, commercial and local authority. 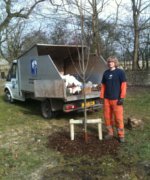 We believe our customers should be listened to closely to provide the best advice and recommendations, and that all our work specifications should be clear to both client and staff, to ensure that all our works are carried out to ’BS 3998 Recommendations for tree work’ and complies with industry best practice.